12" x 9" x 5"
12" x 9" x 9"
13" x 10" x 12.5"
17" x 10.5" x 5"
Our Single Wall Cardboard Boxes are great quality and are one of our most popular products. They are a great all-rounder if you're looking for a safe way to grow your . We have over 10 different sizes and all of the boxes are in stock in our warehouse and available for Next Day Delivery. If you can't find the size you're looking for above, then please have a look at the Small cardboard box pages which have other sizes listed. 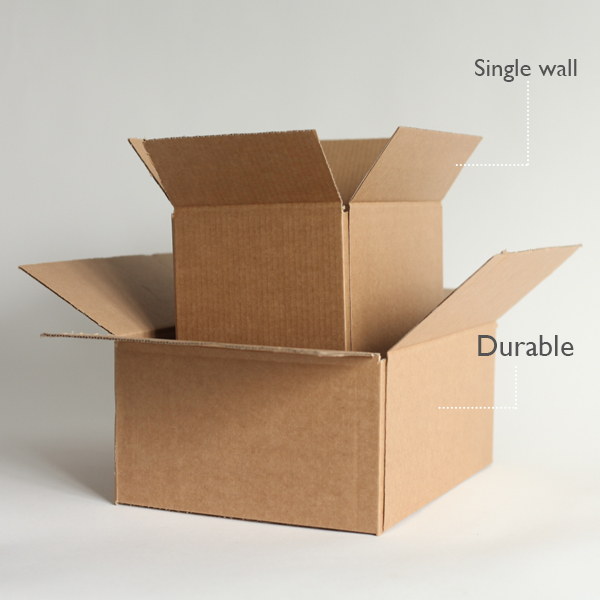 These single wall boxes are the most common boxes used for shipping small and light products. Easy to seal with adhesive packing tape or carton box sealer. 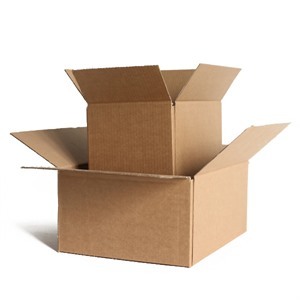 Ideal packing, storage and shipping cartons. 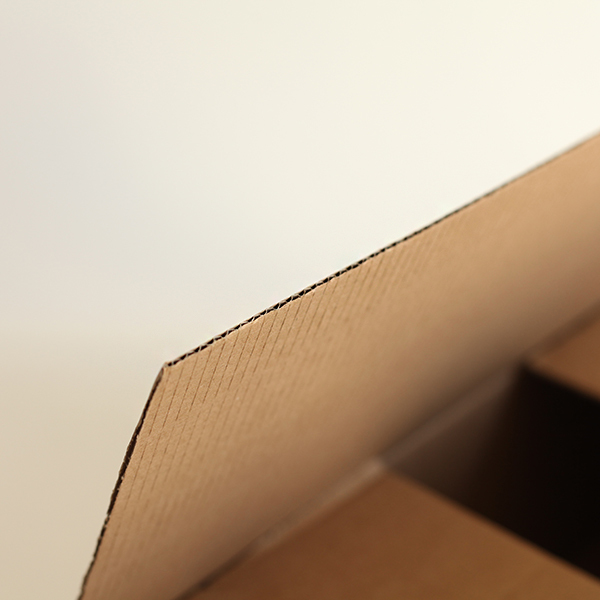 Boxes supplied flat packed for convenient storage.